Cosmetic dentistry is definitely growing in popularity and is becoming as common as people having a computer or cell phone. In fact, these days if you don’t keep up with technology, you are at a disadvantage. That might also be true for not trying to improve your look and get the best teeth possible with the many advanced procedures that can be performed today. A survey by the American Academy of Cosmetic Dentistry showed that cosmetic dentistry is gaining momentum and is steadily becoming more and more popular with each passing year. The survey revealed that revenue from cosmetic procedures, NYC increased on average of $495,000 per dental practice in only a single year’s time. That means of the 5500 practices surveyed, that’s a $2.75 billion dollar increase. What Are the Trends That Are Making Cosmetic Dentistry so Popular? Dental materials, equipment and skills are improving at blinding rates. The outcomes of the various cosmetic dental care procedures are becoming more predictable and treatments last much longer than in previous years. For example, in the past, some procedures left patients with teeth that looked too white, bright and just didn’t look natural. In today’s cosmetic dental environment, a skilled dentist can improve your smile with teeth that look completely natural in accordance to your facial shape, bone structure, skin tone and facial features. 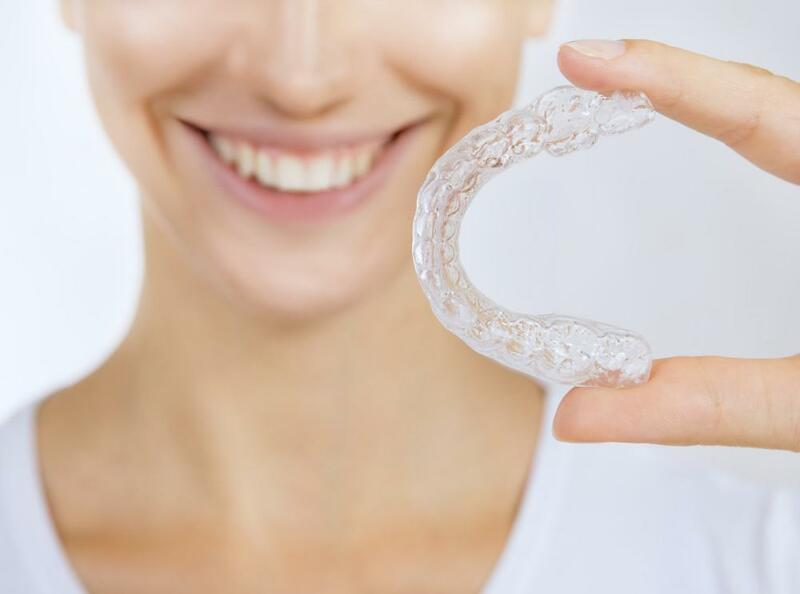 The technology and materials makes it possible to receive as near the best teeth possible as its possible and the results just keep getting better with each year (Read also: Teeth Whitening). With all this said, you need to visit a cosmetic dentist that has the skill and experience to give you the very best teeth possible and good results. All the materials, equipment and technology won’t do you any good if the doctor providing the service doesn’t have the skill to do the very best job. You need to understand that this type of dentistry is both an art and a science. You need to find a capable dentist that has the artistic aptitude to create the look that will please and serve you for years to come. Like anything, you get what you pay for and a cosmetic treatment is no different. If you opt for the cheapest way out, you’ll most likely be unhappy with the results. When it comes to your teeth, don’t look for a deal, but look to a dentist that can give you the very best results. Interestingly, a new trend that has become more prominent today is creating a gap in the teeth. 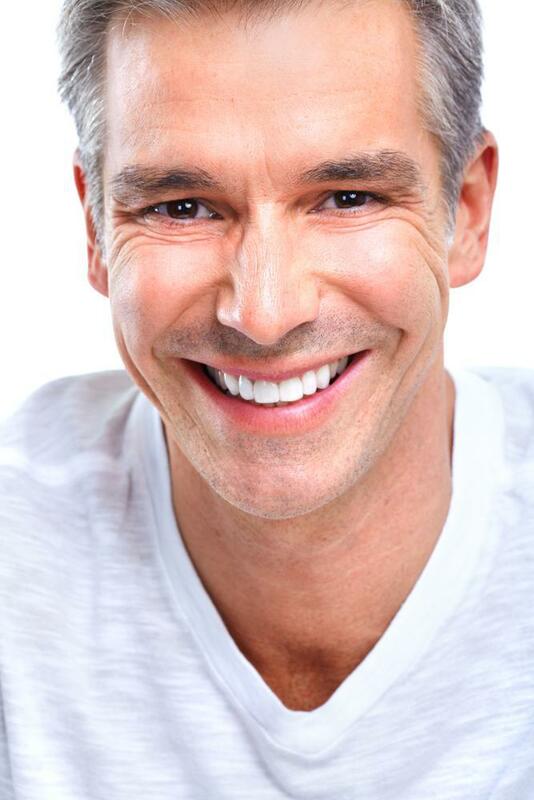 There are many celebrities that are opting for a gap and there are cosmetic dentists that are providing that service. The popularity of this look dates back to the 14th century where women that had a gap were perceived as being more attractive. It was considered a symbol of lust. A lot of celebrities are choosing this different look as compared to the perfect square look of today. It just goes to show that every year, more and more can be done to get the look a person wants and option of the best teeth possible for every taste .